Our custom collectible storage products are designed to be the perfect vehicle to present your product to your customer. We have a wide array of binders for photos, coins, trading cards, CD’s and DVD’s. 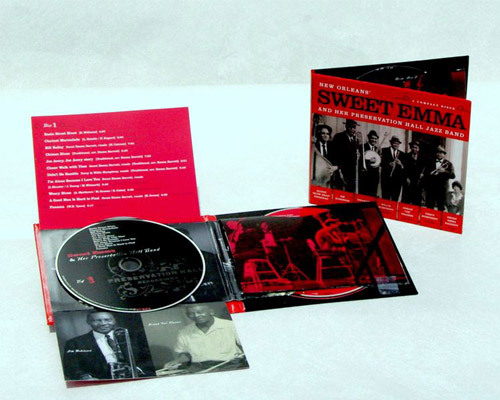 We have designed special machinery to manufacture a completely "Green" CD case. Using a patented method the CD is held in the case by the die cuts and folds of the paper in an "origami" fashion. The complete unit is manufactured from paper and cardboard as is completely recyclable. The interior of the case unfolds to reveal the CD and a printed area almost the size of a vinyl record jacket. 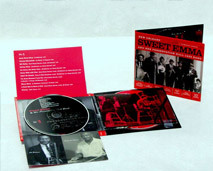 This is a perfect package for the artist or group whose music is collected by their fans. The printed area is perfect for pictures or lyrics. Ask us to help design the package that will best suit your needs. Silk Screening Screen Printing gives you the opportunity to create high quality images on a variety of substrates and surfaces, and is good for fine detailed work to large images. Using the PMS Matching System, we can create any color to make your product stand out.